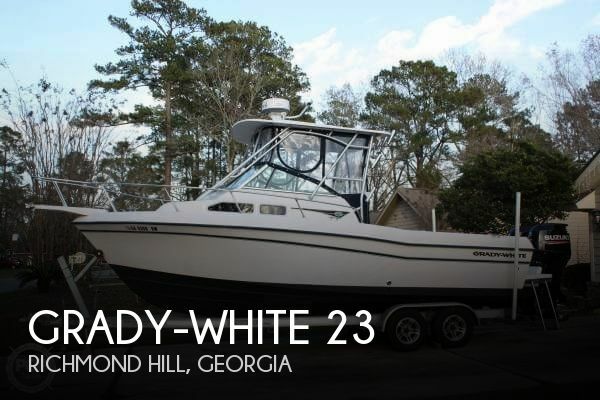 2000 Grady-White 232 Gulfstream WA New E-Techs 150s January 2017 with about 50 hours.Complete Sunbrella boat storage cover.Sunbrella helm cover.Aluminum I-beam trailer never used for transport, just used for storage.Garmin GPS map 546s.New Garmin Echomap 74DV.Great fuel economy. 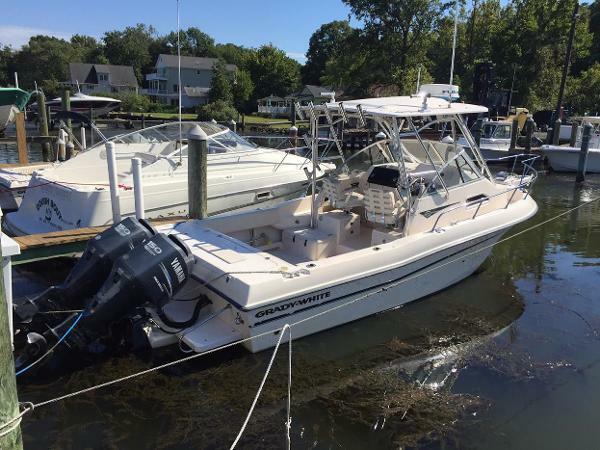 2015 Grady-White 232 Gulfstream, 2015 Grady White 232 Gulfstream with twin Yamaha F-200 XCA digital shifting motors. 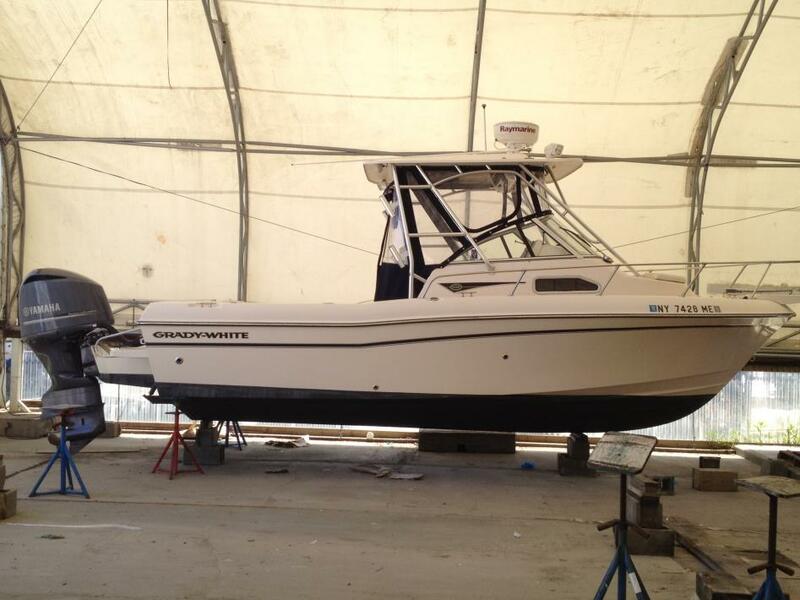 This boat is like new in excellent condidtion with only 27 hours. 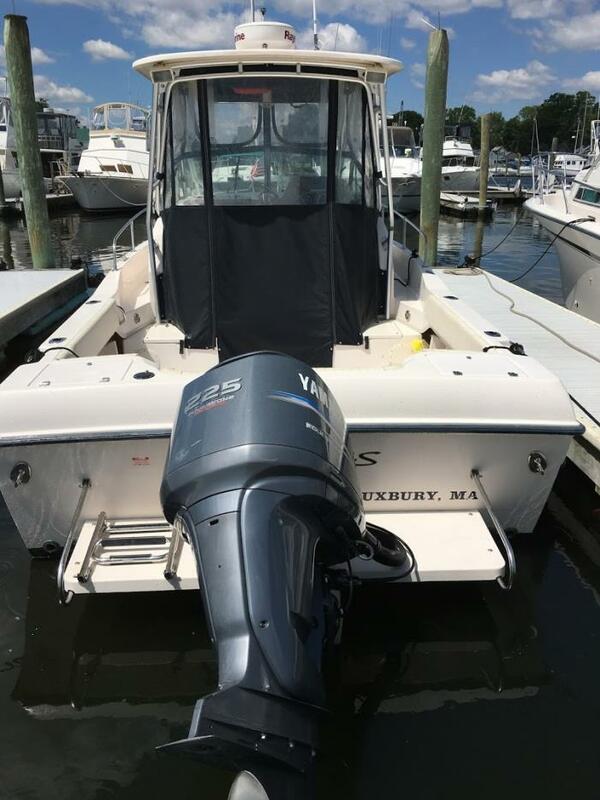 Kept in dry and 100% freshwater use. 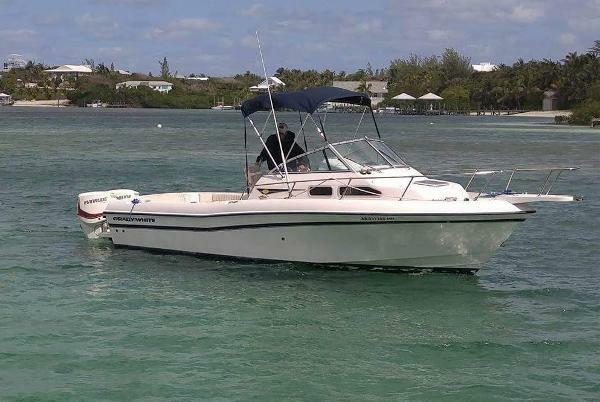 This boat features Hardtop w full enclosure, Windlass, Electric Head, Aux berth Cushions, Cockpit Bolsters and Sat. Stereo. 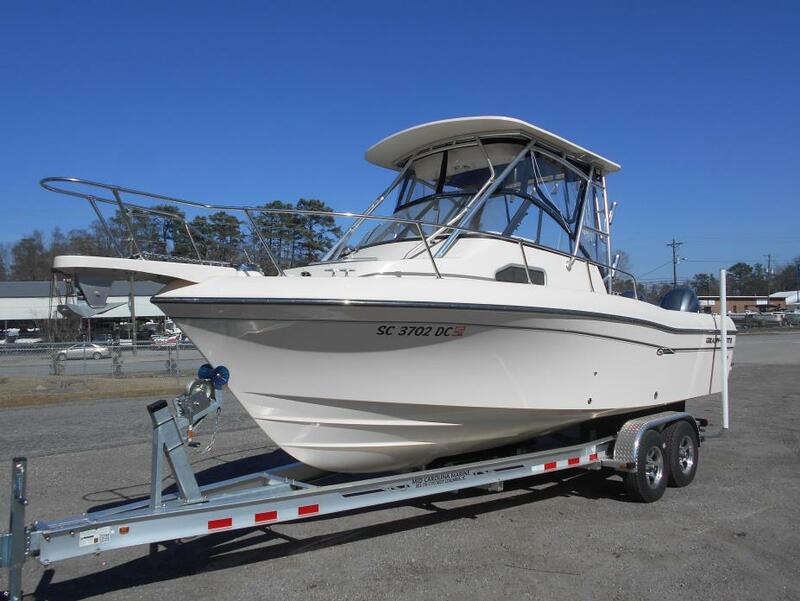 Trailer in included with purchase. 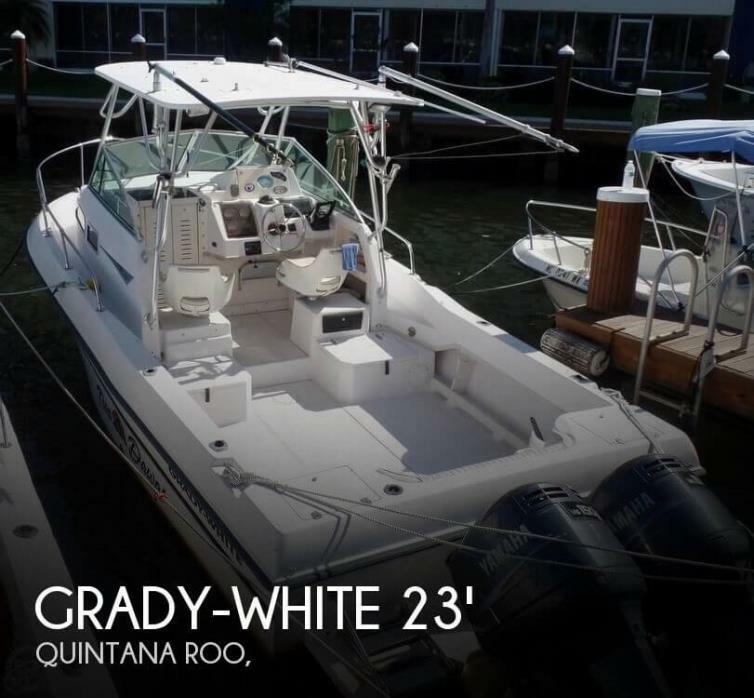 2016 Grady-White 232 Gulfstream WA 2016 Grady-White 232 Gulfstream powered by twin Yamaha 200 hp outboard motors. 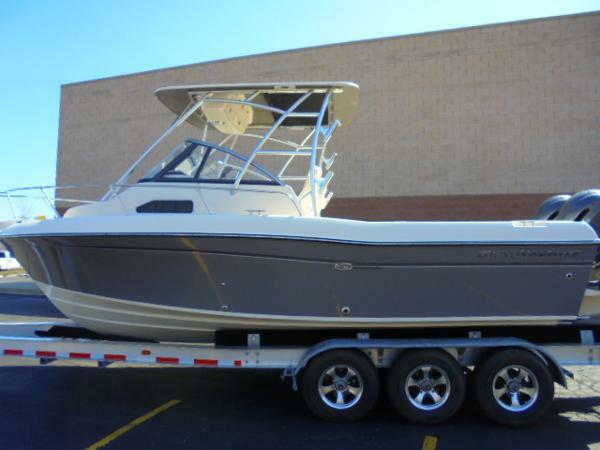 What a great boat for the Great Lakes. 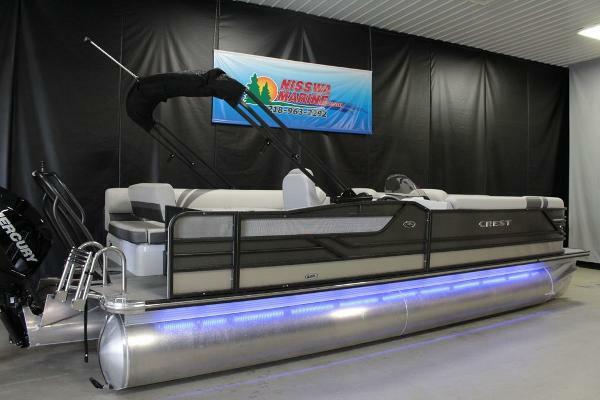 The Walk around cuddy cabin allows you to sleep over night on the boat and then wake up and go fishing. 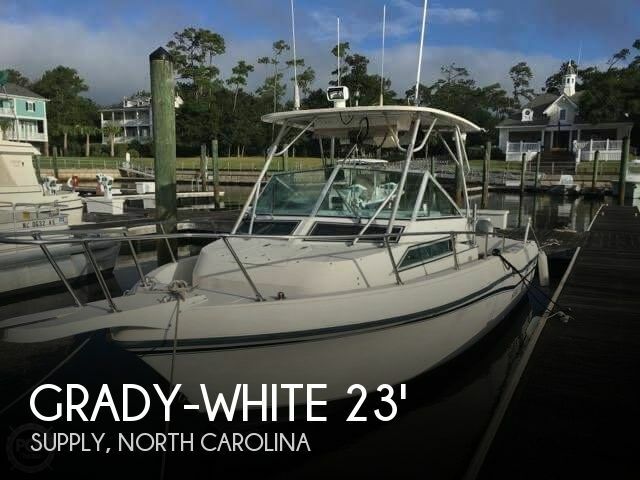 It also gives you a place to get out of bad weather. 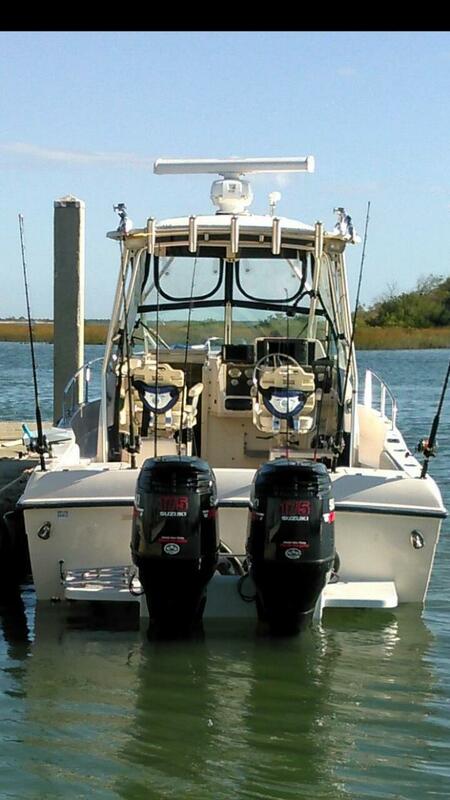 The twin Yamaha 200hp motors are more than enough power to go anywhere you want and get there quickly. 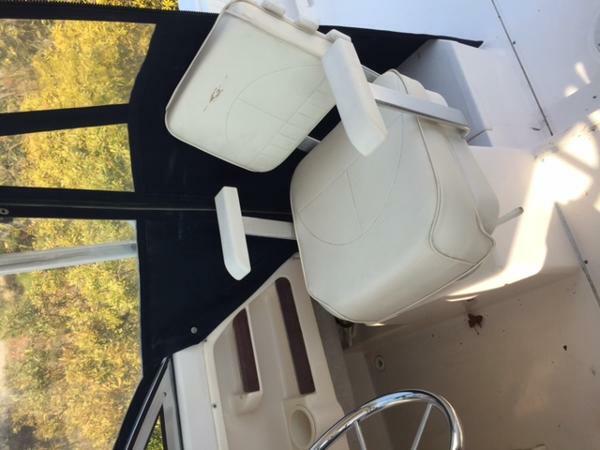 Options included with our boat are a deluxe helm chair, fusion stereo system, pump out head, windless anchor, auxiliary berth cushions, and hard top with front and side curtains. 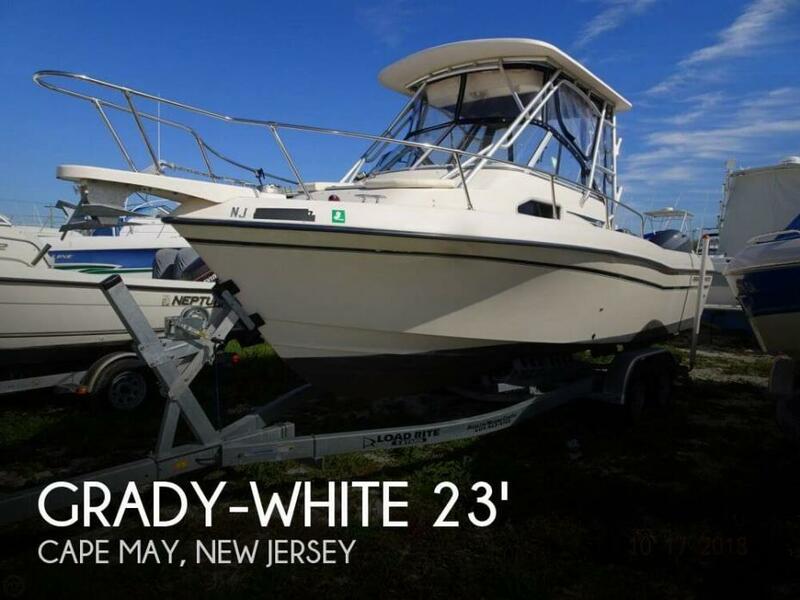 Stop by the marina or give us a call for more information.